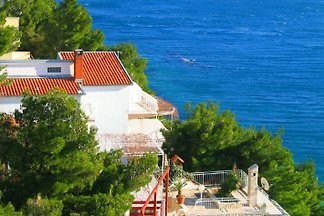 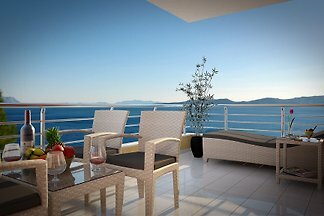 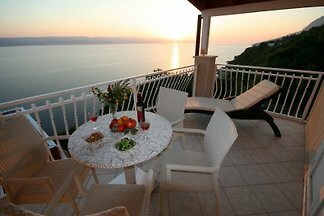 Apartments are great for people who want city break vacation , enjoy in peace and realy beauty of Mediteran like it was once. 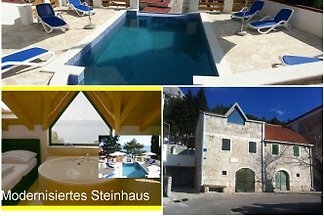 from 5 8 holiday homes & accommodations in Marusici were rated with an average of 4.9 out of 5 stars ! 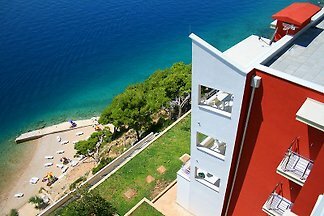 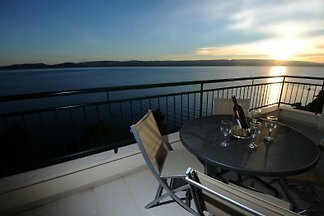 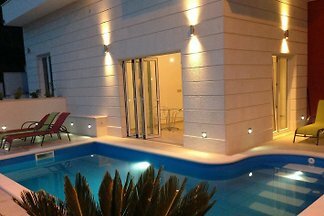 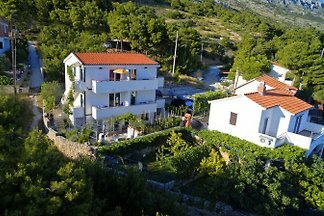 Rent successfully your holiday flat or holiday home in Marusici in only 20 minutes !